I made a card using this week's Mojo Monday sketch and The Shabby Tea Room's "Keep Warm" challenge. Here's the inspirational photo from TSTR. 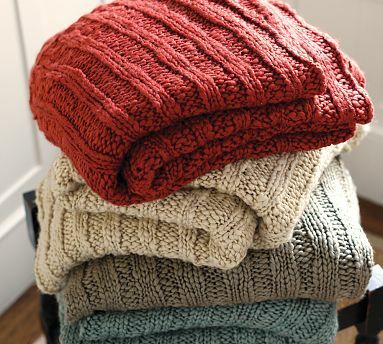 Don't these blankets look warm and snuggly? Here's my card. 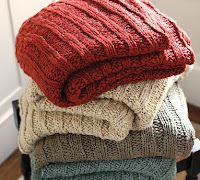 I went with the rusty red blanket on the top of the stack as my main color inspiration. The sentiment is a little small to read in the photo, but it says "Knitting keeps us from unraveling." I stamped the needles and yarn and layered them together in place of the 3 dots on the side of the sketch. I was originally going to use 3 yarn skeins, but they were just a little too large for the space and overpowered the image. so sweet! thanks for joining us this week at the Shabby Tea Room!